Regardless of your situation, this book is for you! 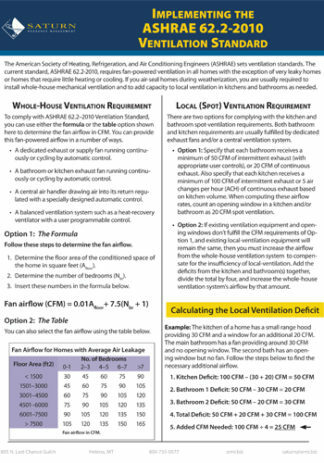 The Homeowner’s Handbook to Energy Efficiency helps homeowners of all types set realistic goals for reducing home energy consumption. Plus, once these goals are set this book gives you the knowledge on how to implement those goals. 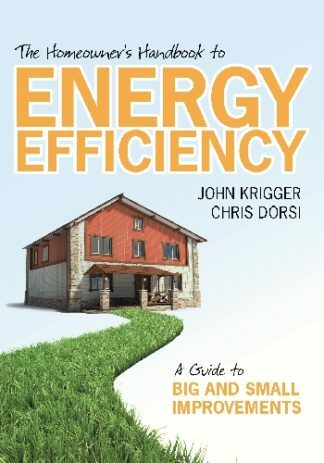 In the pages of this book, you will learn to make your home energy efficient, which will not only save you money, but also improve your comfort, safety, and the resale value of your home! Your home will also be more durable, lasting you for many years of happy, healthy living. We’ll guide you through the process of determining your current energy usage, and show you the benefits, and estimated costs, of remodeling options. Projects in this book range from simple fixes, such as changing out your incandescent light bulbs for more energy efficient types, to large scale renovations. All of the projects will help the energy conscious, or budget conscious, homeowner. There are projects for all levels of budget, technical ability, and time availability. Below author John Krigger talks to you and gives a 4 minute overview of what’s included in this helpful book. We also have a free PDF preview of the book, containing over 40 pages of information! “Krigger has been preaching the whole-house gospel for many years, and this book condenses his broad hands-on experience into an easy-to-use guide. No author is better qualified to translate the complexities of building science into language that is accessible to the homeowner. And he does it in a way that allows any homeowner to get started now.” — Home Energy Magazine. 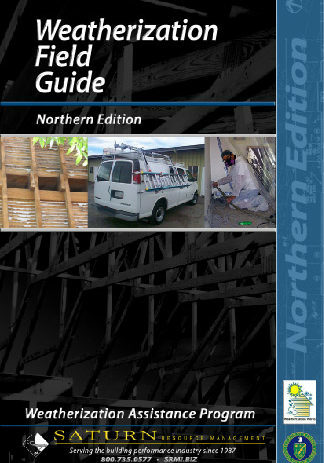 “The Homeowner’s Handbook distinguishes itself from similar books by providing practical tips on performing energy retrofit work. 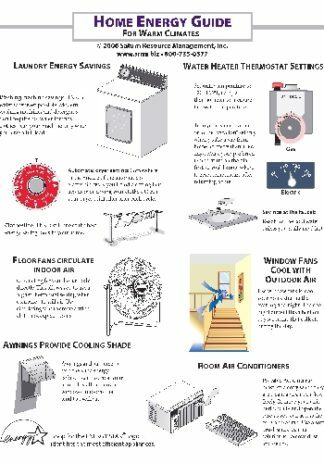 While The Homeowner’s Handbook is aimed at do-it yourselfers, the book addresses the full gamut of residential energy retrofit work, from purchasing a new refrigerator to improving the performance of a home’s envelope. For jobs that are beyond the capabilities of the average homeowner, the authors describe the necessary work and advise readers to seek professional help. 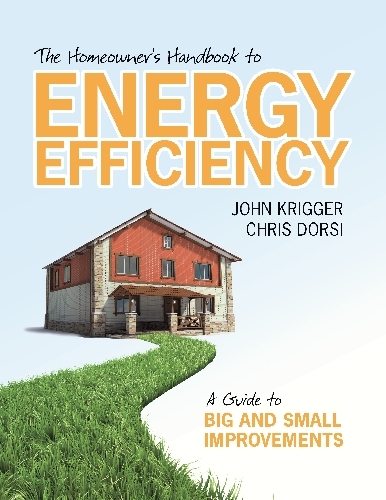 Krigger deserves credit for covering important topics usually overlooked in books on residential energy. — Martin Holladay, Energy Design Update. I work in the energy conservation field. 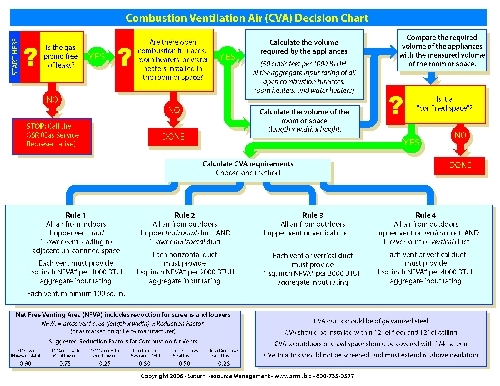 I am frequently asked by people if there is a reference book that is not filled with technical jargon. Something the layman can understand. I think this book may be it. 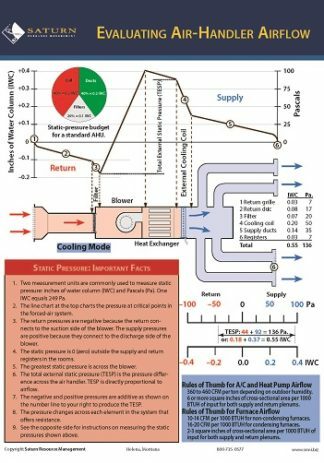 I saw it on the Amazon web site during a search for energy related reference books. I havent finished it yet but so far I find it is very informative using illustrations and photos along with explanations of energy saving measures. I recommend it to anyone that would like to make a difference by reducing their energy costs as well as their carbon footprint. — M.A.P. “Paitch13”.